Dimension dia. 500 mm depth 250 mm. 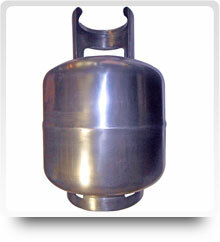 Material: Stainless Steel and its grade, Carbon Steel & Alloy steel and Aluminum and brass. 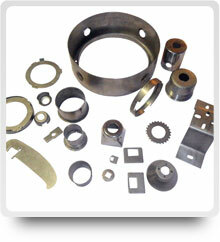 by Deep-drawing welding, finishing etc. Value added services: Polishing, Mirror polishing, Plating (Zinc, Nickel, Chrome), Painting (powder and liquid paint), mirror polishing with ready to use assemblies and sub assemblies.